We’re bringing downtown Bend food and drink specials Sunday through Thursday this spring. 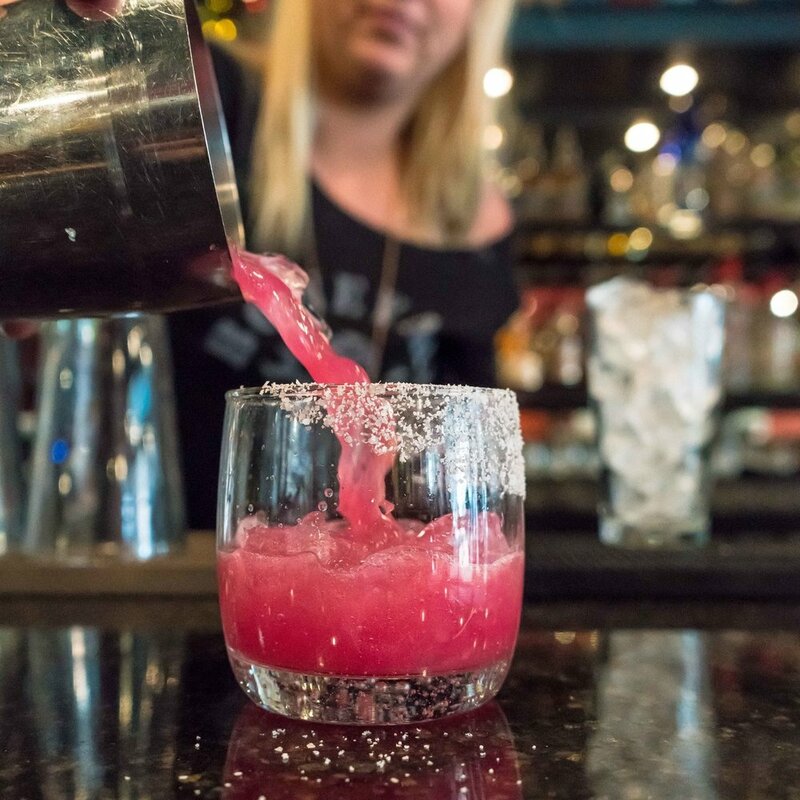 Gather your friends and come out for margarita nights, all day happy hours, beloved Taco Tuesdays, and more. Grab a seat on our sunny, heated patio, our bar or dining room. We can’t wait to see you. Happy Hour is available year round, seven days a week from 3pm - 5pm. Gather your friends and join us for food and drink specials today. 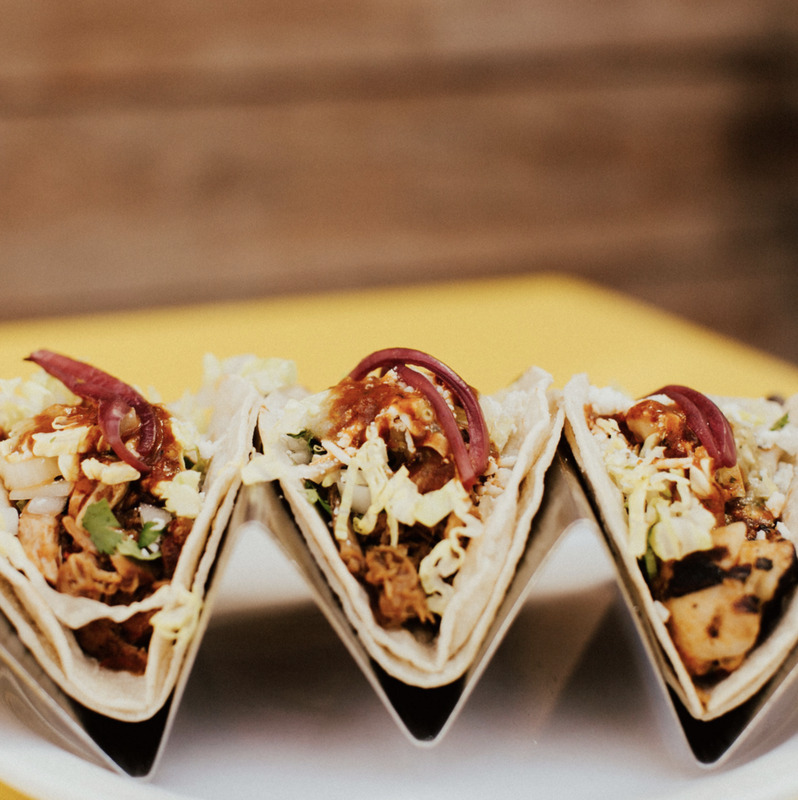 Our La Luchadora food truck is slinging tacos, nachos, and desserts over at On Tap on Bend’s eastside. Specials include Monday Local’s Night, and Trivia Tuesdays. Perfect for lunch, dinner, or apres ski.